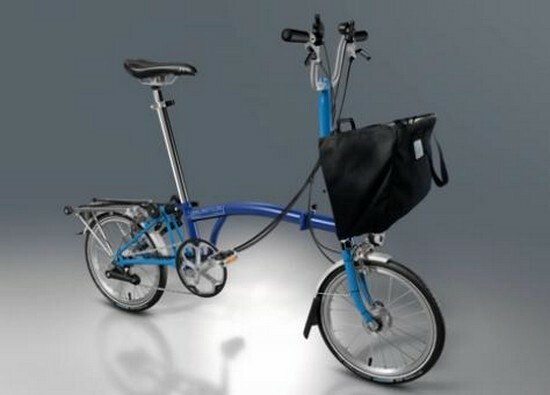 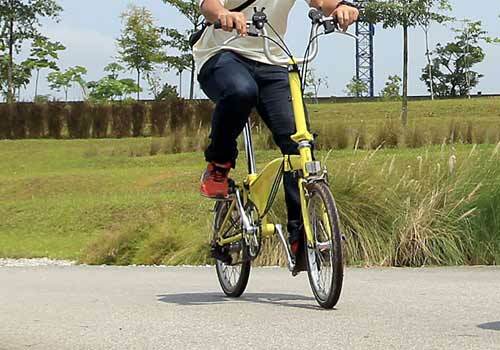 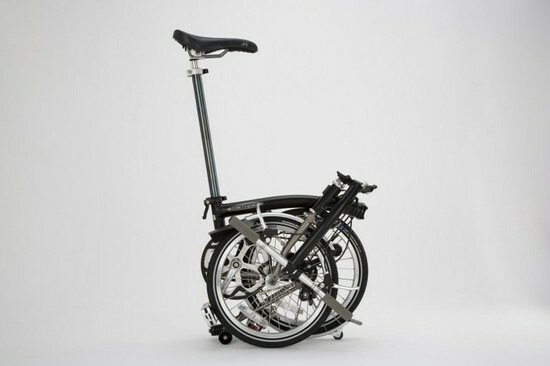 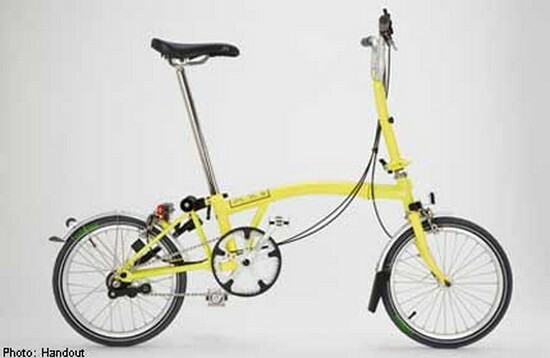 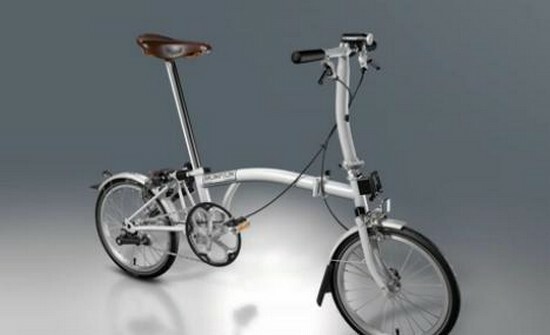 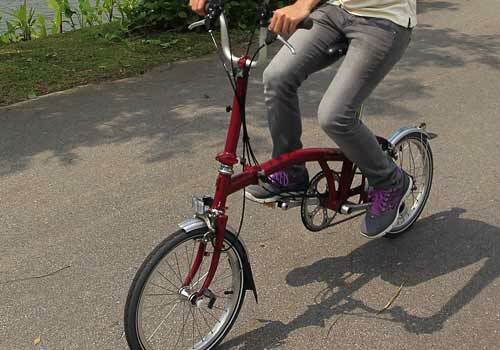 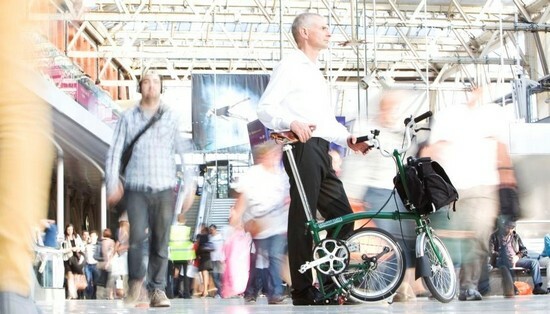 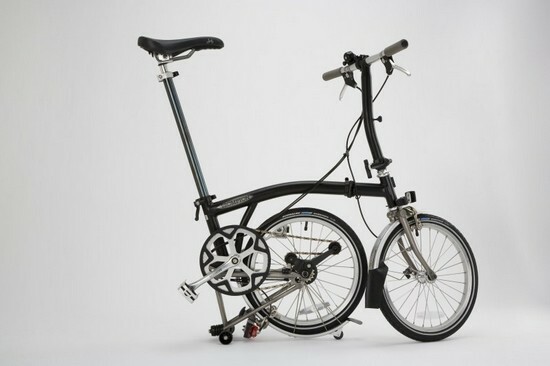 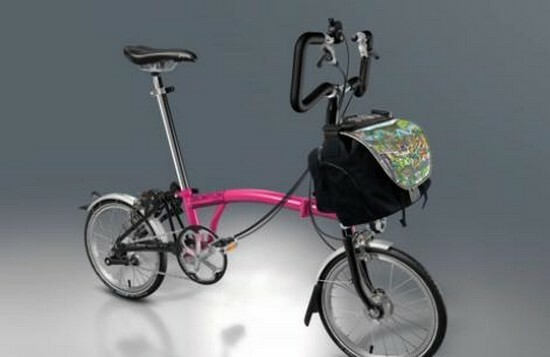 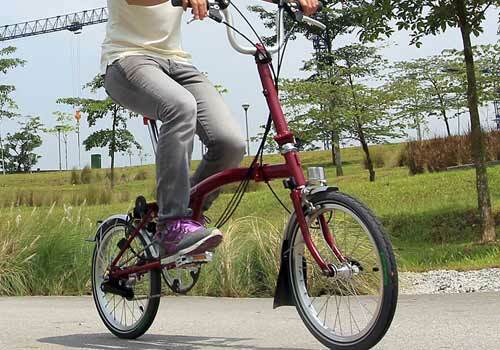 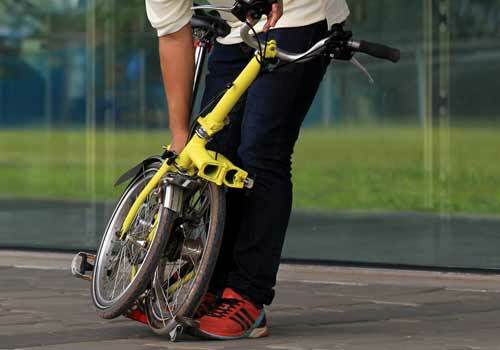 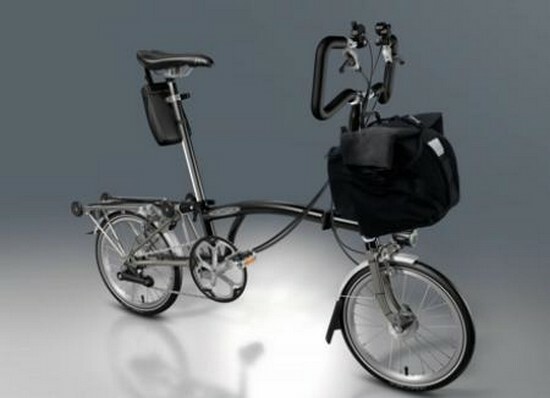 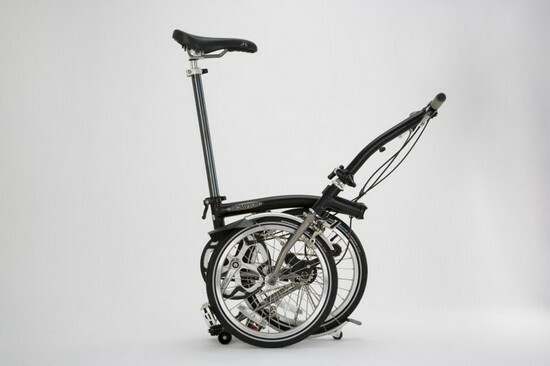 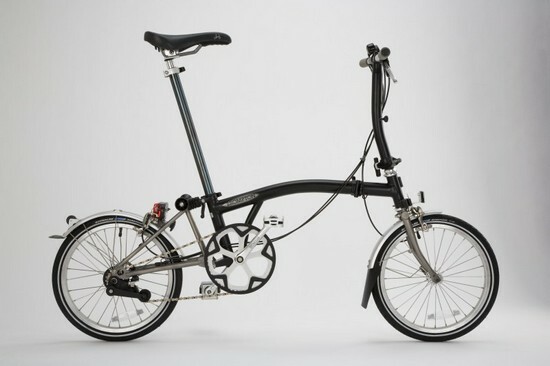 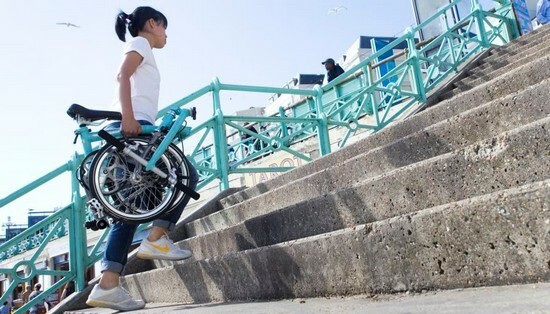 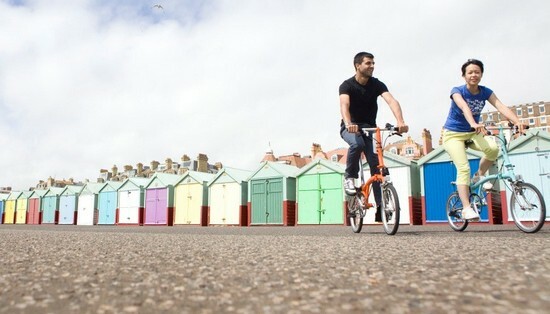 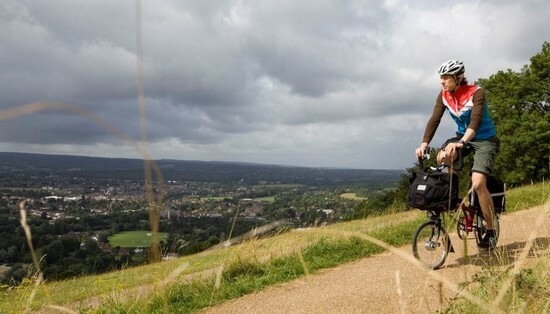 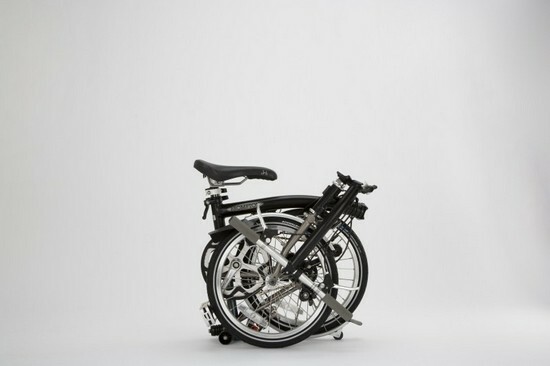 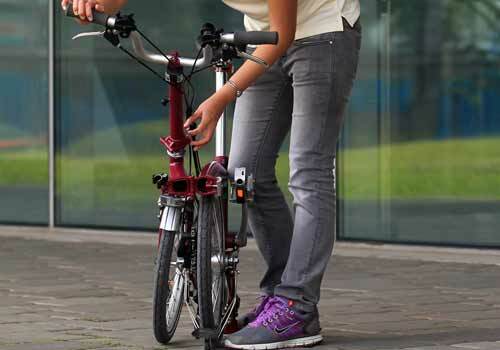 The National Parks Board (NParks) officer who oversaw the purchase of 26 Brompton bicycles from supplier Bikehop was a personal friend of its director and had tipped the latter off about the government tender for the foldable bikes, it emerged in courton Tuesday. 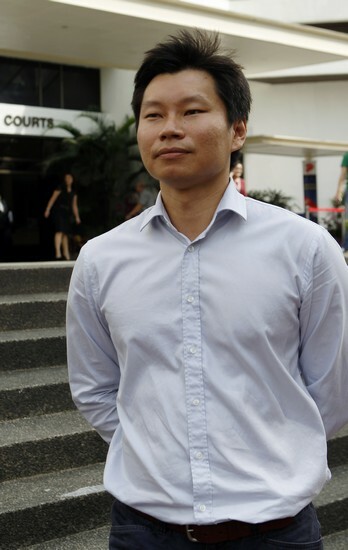 Taking the stand on the first day of the trial against NParks officer Bernard Lim Yong Soon (above) for lying to auditors investigating the deal, Bikehop's then-director Lawrence Lim Chun How said he had first met Lim in September 2011 at a night cycling event some three months before NParks invited bids for the procurement of the bicycles. 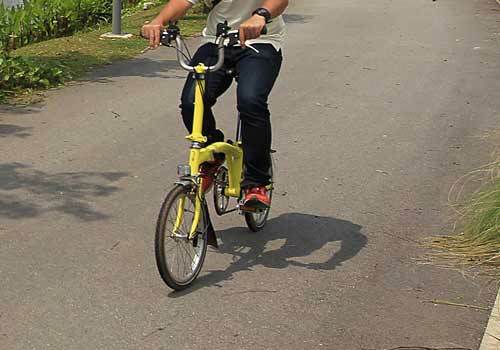 Lim had tipped him off and Bikehop successfully put in a bid to supply the bicycles at $2,200 each at a total cost of $57,200. 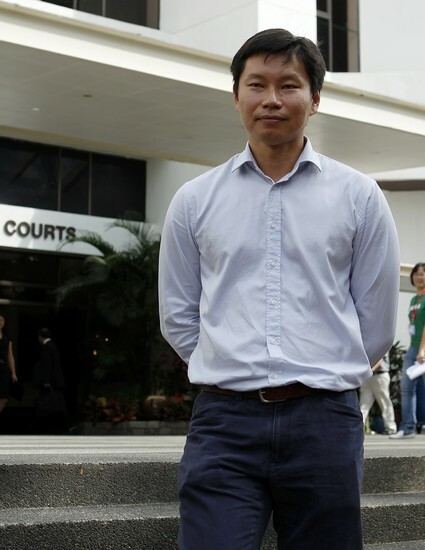 Before a March 2012 meeting with NParks to discuss a delay in delivering a batch of the bikes, Mr Lim told a district court that Lim had told him to pretend they did not know each other. 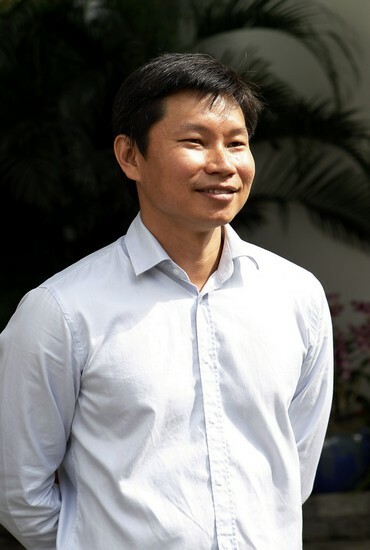 When the deal came under public scrutiny following an article in Chinese daily Lianhe Zaobao on June 22, 2012, Lim called the Bikehop director and told him to "unfriend" him on social networking site Facebook. 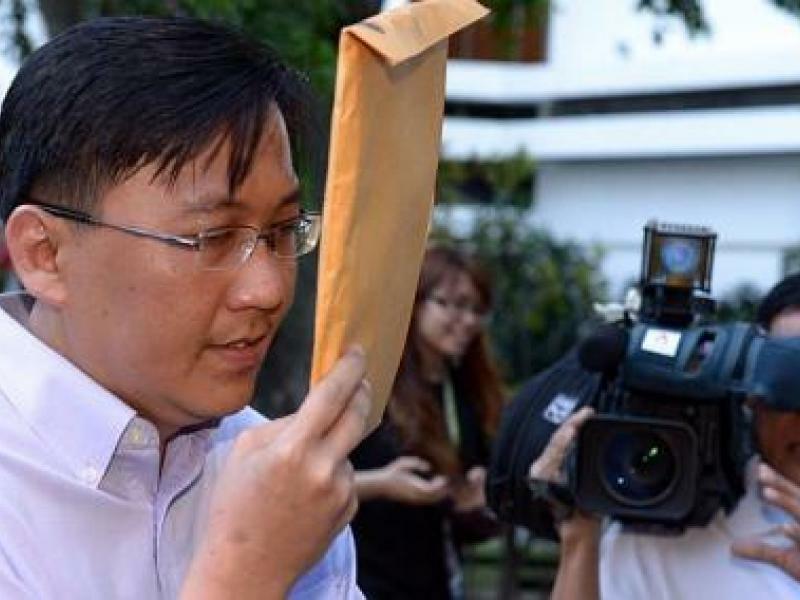 The two later met at a Shunfu Road hawker centre where Lim repeated his preference that their relationship be kept quiet. 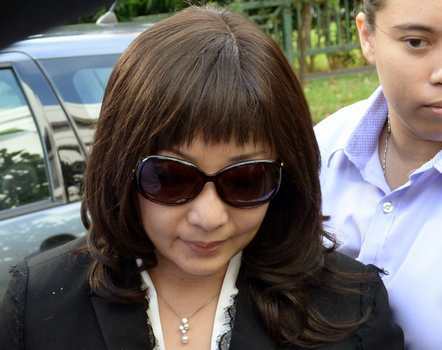 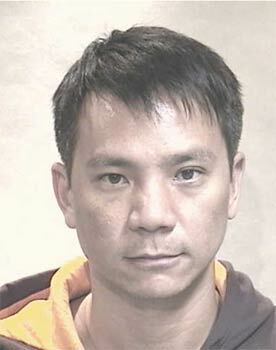 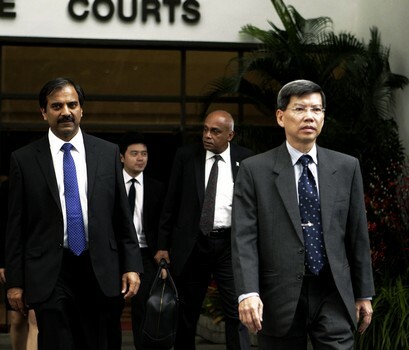 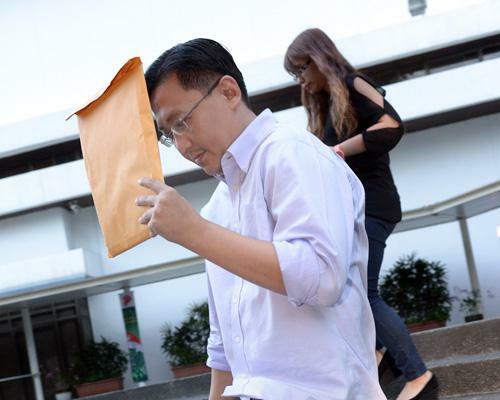 Mr Lim told the court he then told Lim it would be better to admit to their friendship. 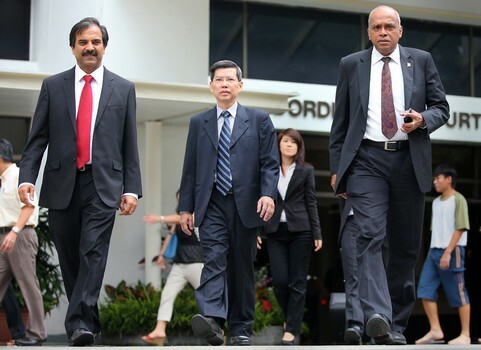 But Lim told him: "You don't understand civil service culture." 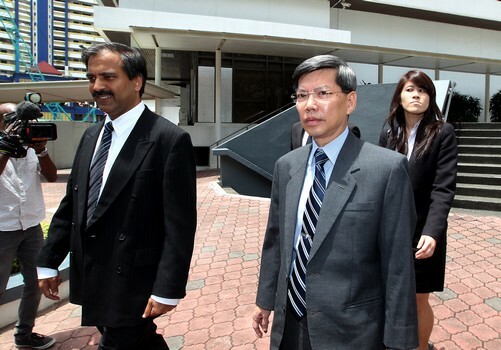 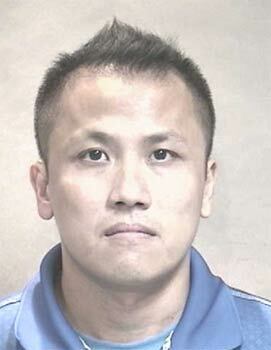 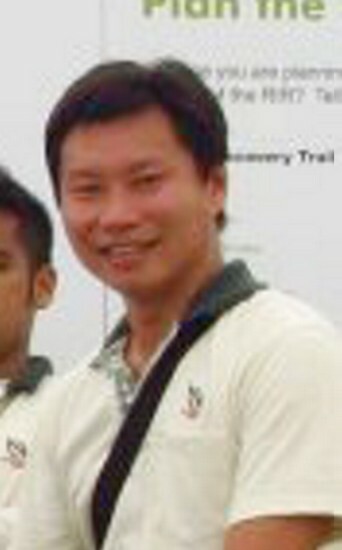 Acceding to the request, Mr Lim told both NParks and MND that the two did not know each other. 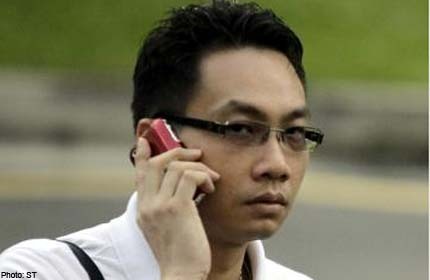 But he later came clean about the relationship on the advice of a lawyer.